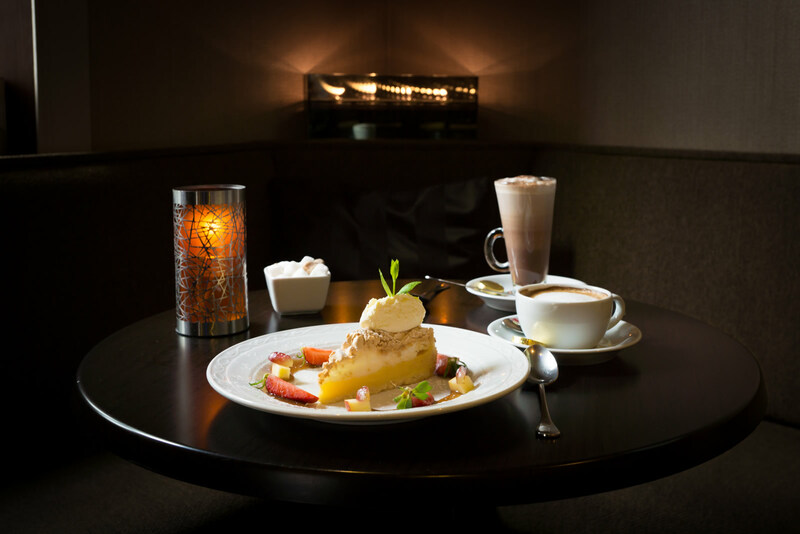 Relax and enjoy a delightful tea in our restaurant, lounge bar or garden. The perfect place to indulge in the Great British tradition of Afternoon Tea. Our Afternoon tea menu features a daily changing homemade selection of finger sandwiches, cakes, sponges and scones. 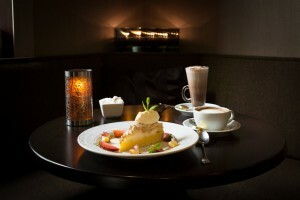 Gift vouchers for afternoon tea are available, and make for the perfect gift for that special occasion.